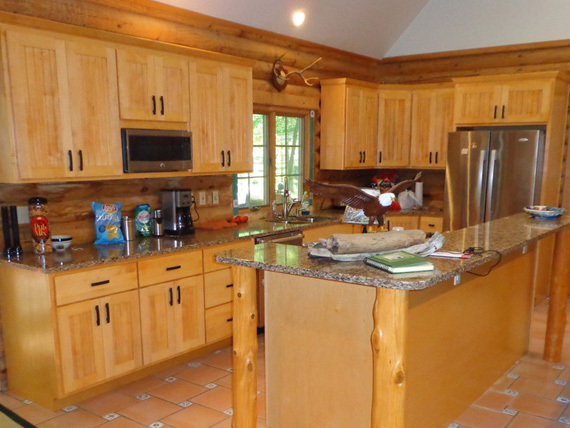 Elegant Wood Craftsmanship offers Exterior Painting, Home Remodeling, Flooring, Kitchen and Bathroom Remodeling, and more. Call 231-873-9663! From traditional to modern we offer a diverse line of bathroom and kitchen cabinets in Hart, MI. Featuring a number of brands we customize cabinets to your home and desired look. We are dedicated to making your home represent who you are, and what you love, and for that reason, we work with each individual customer and try to get exactly what you are looking for. We can help you maximize the space in your kitchen or bathroom, and make sure that you’re getting the most of the space you have with high quality custom cabinetry. At Elegant Wood Craftsmanship, we specialize in kitchen and bathroom remodeling – great investments that value to your home. You can enjoy your dream kitchen or bathroom every day when you call us. 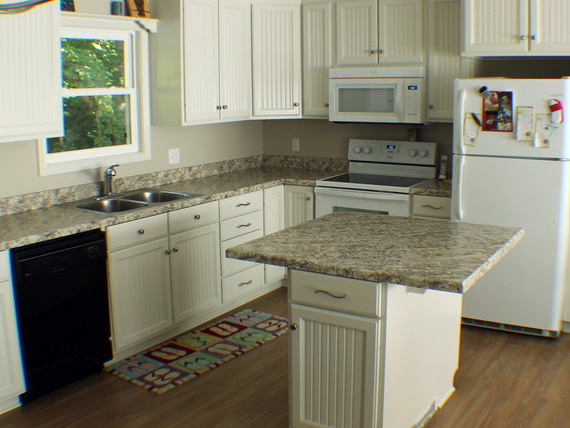 Our countertops are typically made from granite or quartz cut by master craftsmen. Call us today at 231-873-9663 to learn more!